The singer shared a photo of his new baby girl's footprints and called his wife "the real champion" as he took on daddy duties. 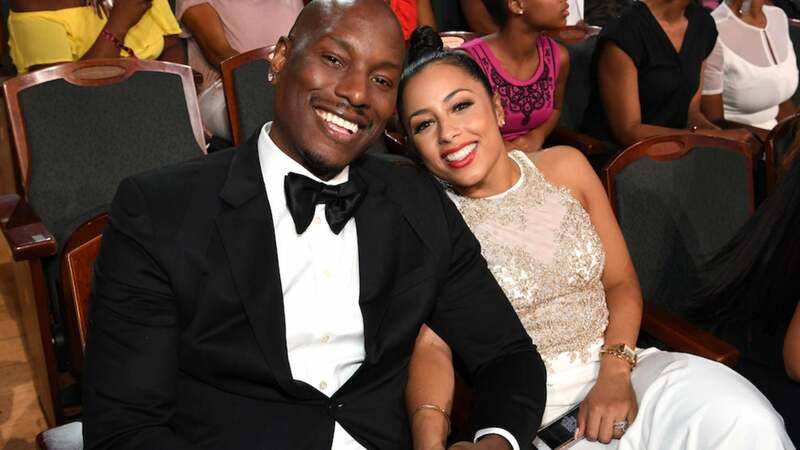 Singer Tyrese and his wife Samanta Lee Gibson have welcomed their first child together — a baby girl! In an Instagram post shared Monday, the R&B singer said the couple was “humbled” by the arrival of their daughter, Soraya. However, fans expecting a photo of the couple’s daughter may have to wait. Already on #DaddyDuties.... My wife is the real champion here I have never seen this level of strength and will power..... She was in labor for 30 hours... 8 pounds 6 oz later..... We know our daughter came here to change things.... We wanna say thank you and we appreciate your prayers and love... We are both overjoyed with our new angel Soraya Lee Gibson and exhausted! Soraya we are going to love you and protect you till the end of this earth.... We prayed and invited the spirit of the lord into every room we went into and are truly blessed that God delivered on his promise....: Amen.... So many family moments and celebrations to come.... Your going meet your amazing big sister #Shayla in 4 days.... Your mother’s birthday is in 25 days..... Thanksgiving is near, Christmas is Dec 25th, your father is turning 40 on Dec 30th, then New Years etc....... Overjoyed thank you guys for all the sincere covering in prayers and love queen and princess Gibson is resting!!!! No more post for me......: ( can’t reveal our angel my wife ain’t havin it....... Love you guys ha!!! The Fate of the Furious star also gushed about his goals for his newborn, along with thanking fans for their support. The Gibsons, who wed last year, announced they were expecting back in April, revealing that Samantha had learned she was pregnant in January. Later, the pair revealed their daughter’s name, Soraya, after Samantha penned a heartfelt message to Gibson’s oldest daughter Shayla.